To help you figure out the best serving style for your celebration we are continuing our latest blog series: What is Your Party Style. Only this time, we are looking winter weddings! 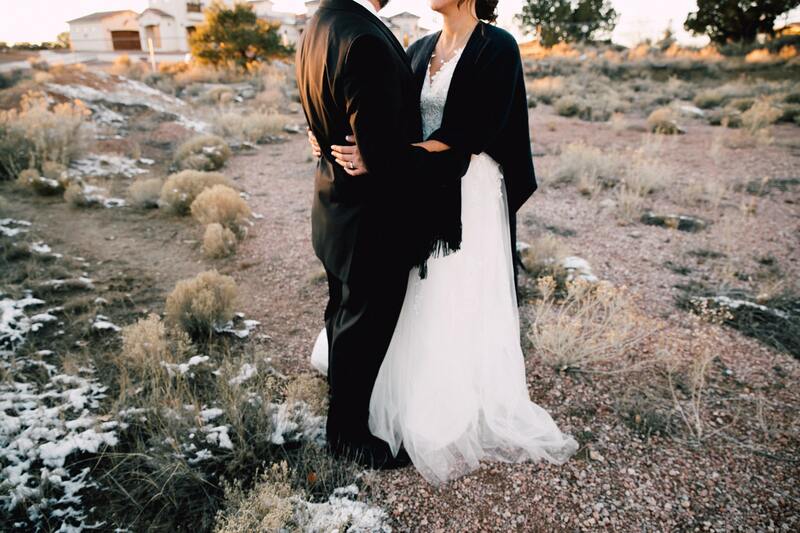 Read on to learn more about having a beautiful wedding in the colder months! Look to nature for your winter wedding decorations. Tree stumps, twigs and all sizes of chopped logs can give a beautiful rustic feel to your venue. Add gold accents to complete the festive feel. If you want to have a receiving line, plan how to have it so that guests aren’t outside too long. If your ceremony space has a large enough entryway or vestibule, you may be able to wait there and have guests greet you after the ceremony. If you plan to hold a receiving line at the reception, try holding it inside rather than greeting guests as they enter. It is important to make sure your guests are as comfortable and prepared as they can be. Make sure to provide blankets, heat lamps, gloves and plenty of hot drinks to keep everyone warm and happy. Sure, it’s cold outside but things may heat up on your dance floor. If it seems like guests are breaking a sweat, ask your wedding coordinator or site manager to turn the heat down a notch or two. We want the reception to be cozy but not too hot. Speaking of keeping cozy, what could be more festive and comforting than a hot chocolate bar? Talk to your caterer about providing a bar with all the fixings: chocolate, peppermint and marshmallows ought to do the trick. Do you have a favorite family dish? Winter time is the perfect time to share it. Blend can help recreate family recipes or put a spin on your favorites.